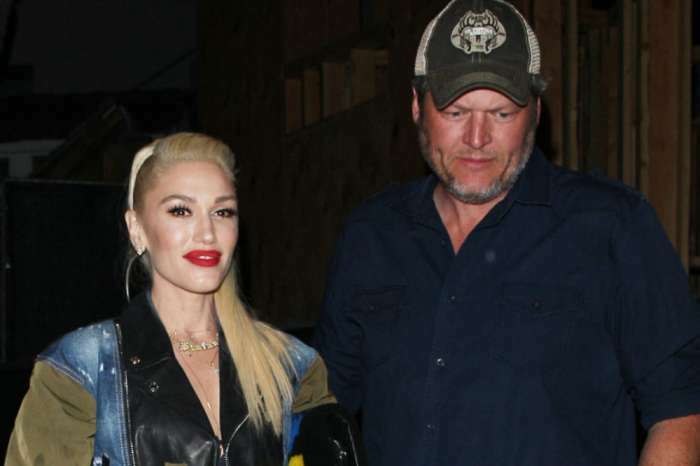 Gwen Stefani’s romance with Blake Shelton couldn’t be going any better — with one exception. The No Doubt alum reportedly wants Shelton to shed some weight as they get a little more serious about their future together. Did Stefani really ask Shelton to go on a diet or risk losing her? According to Gossip Cop, inside sources claim that Stefani didn’t like the extra pounds Shelton has packed on since they started dating. It’s no secret that the country crooner lost a few pounds after his split with Miranda Lambert. In fact, Shelton even admitted that he started a “divorce diet” in the wake of the emotional breakup. It’s been over two years since the divorce, however, and Shelton has already gained back most of the weight he lost. Per the insiders, Stefani took notice of the extra fat and told Shelton to lose it or face the music. The source added that Stefani has been trying her best to turn Shelton’s diet around. Now that they are both on the road promoting their new albums, however, she hasn’t been around to supervise his diet. The insider says that Shelton has been eating whatever he wants, and that Stefani is at the end of her rope. She is trying to convince Shelton to change for the good of his health, but nothing is working so far. If Shelton doesn’t change his ways soon, says the insider, then Stefani is prepared to kick him to the curb. Although there may be a kernel of truth to Shelton’s weight gain, sources close to the couple revealed that the rumors are false. The source also says that Shelton’s weight issues are not a problem for Stefani, who also doesn’t tell him what to eat. At least for now, it sounds like there is no truth to the weight loss rumors. Weight problems aside, Enstarz reports that Shelton and Stefani are trying to have their first baby together. An insider claims that the couple want to have a baby sometime next year and are doing everything in their power to make that happen. 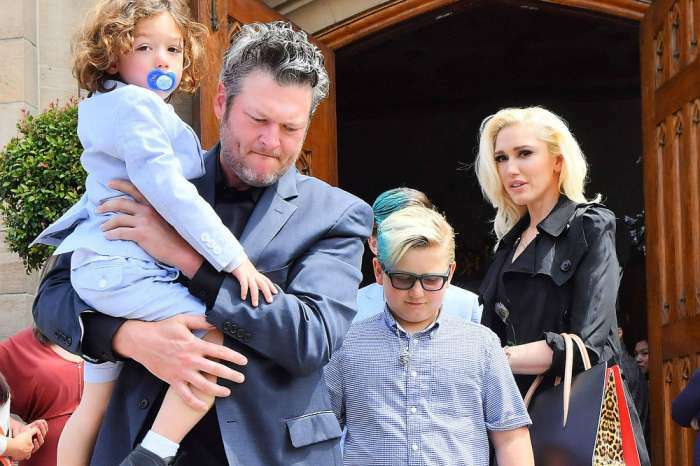 Shelton already gets along great with Stefani’s three boys — Kingston, Zuma and Apollo — and Stefani thinks that expanding the family would be great for their relationship. While Shelton has expressed interest in becoming a father in the past, Stefani has also said that she dreams of having a daughter. Shelton and Stefani have not commented on the latest rumors surrounding their relationship. In addition to promoting their latest projects, which includes Stefani’s successful Christmas album, You Make If Feel Like Christmas, the two are planning on spending the holidays alone this year. For Blake Shelton, he hopes to make it a Christmas that Gwen Stefani won’t forget. Upset? Insider Reveals The Truth About How Tristan Thompson’s Other Baby Mama Jordy C Reacted To Khloe's Pregnancy News!